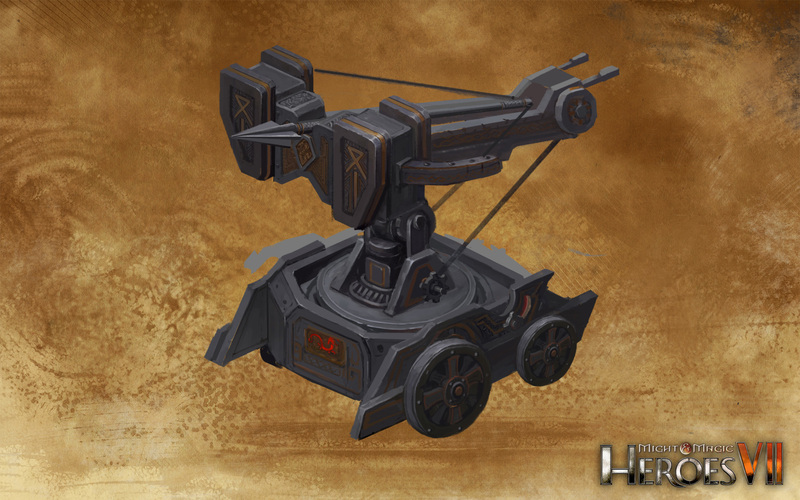 Dwarf ballista crews are deadly accurate, and can reload and fire fast enough to break up almost any enemy advance. Dwarves particularly excel at sieges, with their engineers and sappers working relentlessly to undermine any fortifications they face. 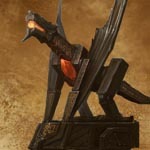 By the same token, they excel at defensive warfare, and can turn all but the most barren position into a fortress with astonishing speed. 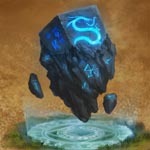 RunestoneRunestones are like the codex of a clan`s past history, brought to the battlefield to help the clan in its present-day battles. There is a power in stories, and the Dwarves` lengthy sagas have a purpose beyond self-gratification: when chanted with the proper words, these eddas have been known to strengthen the wills and mend the wounds of their clansmen. 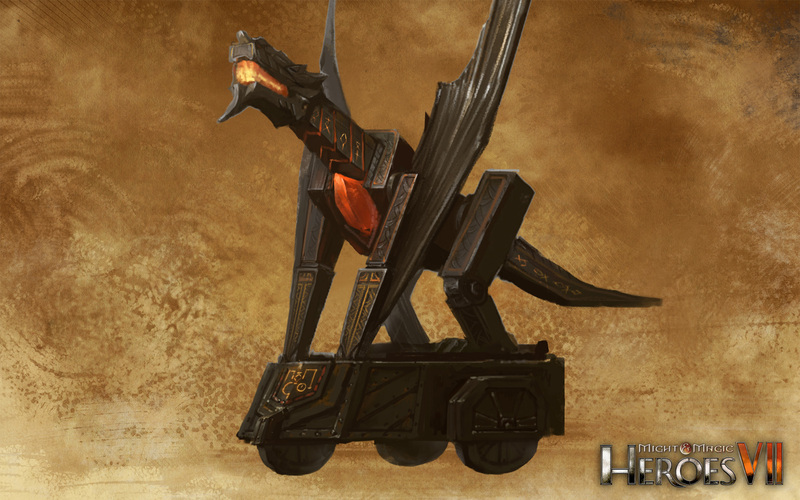 The Fire Cannon is a good example of the Dwarves` talent when it comes to harnessing magic for practical uses. 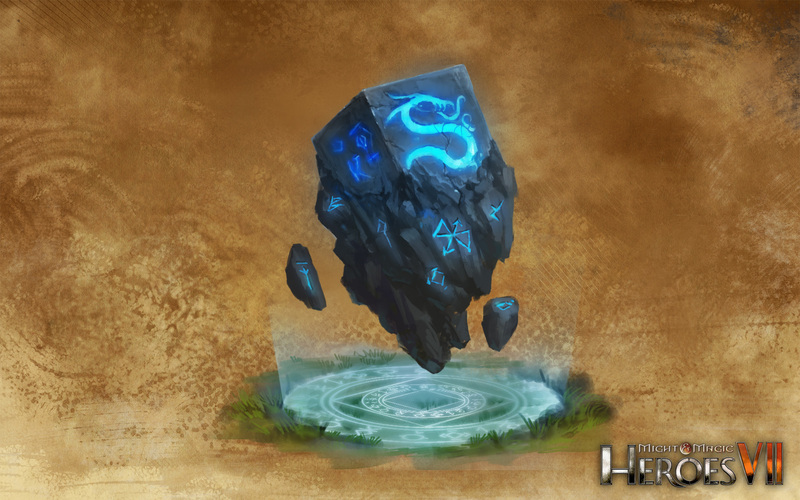 Powered by a Fire crystal (sometimes offered to the clan by an Ardent Dragon), the Fire Cannon uses intricate rune patterns to channel and its energies into exploding balls of fire hurled at the enemy`s fortifications. Crossbows and siege engines are dwarven specialties, and are vastly preferred to less complicated devices like bows, slings and the like. 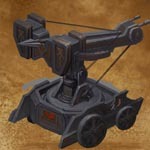 Dwarven ballista crews are deadly accurate, and can reload and fire fast enough to break up almost any enemy advance.